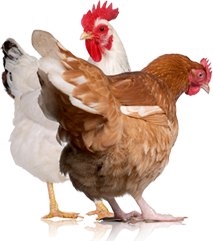 These birds can be aggressive with other chickens when kept in confinement. 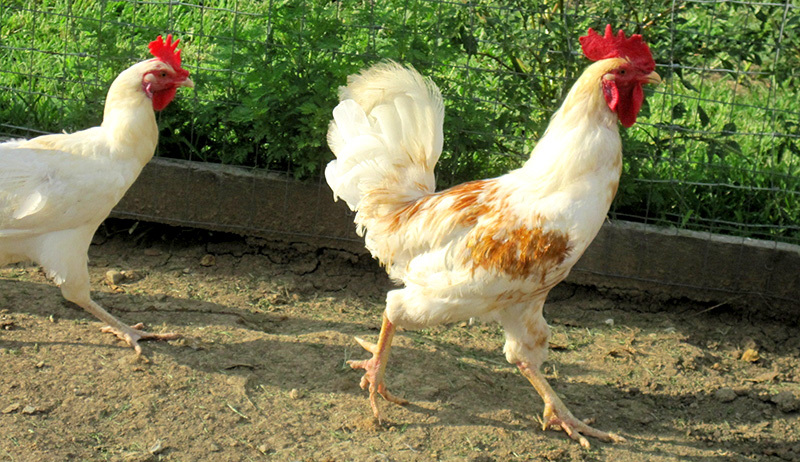 A classic American breed, the Rhode Island Red was first developed in Massachusetts and Rhode Island in the 1840s and is the official bird of Rhode Island. 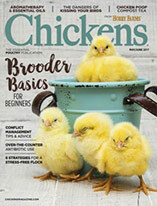 One of the most popular breeds of chickens with small-scale farmers, they come in both standard and bantam sizes. They are available in red and white colorations. 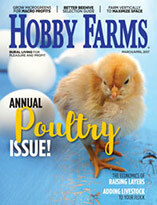 Urban Uses: Rhode Island Reds are excellent layers, producing five eggs per week. They are also known for their meat and are hardy enough for cold climates.